As the editor of worm composting help I want to welcome you warmly. As long as I can remember I have been concerned about the environment. I grew up in Radevormwald a small town in NRW in Germany. In 1995 I moved to Cape town in South Africa. 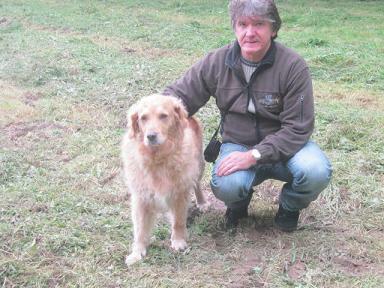 In 1998 while working on a Koi farm I stumbled by accident over the subject of worm farming. It didn't take long for me to become totally fascinated with those wiggling creatures. I decided to start my own worm farm and promote worm composting. 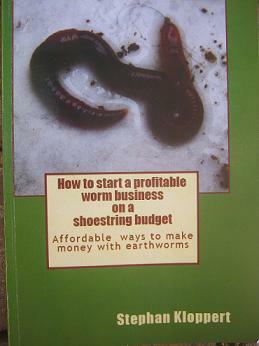 In 1999 we started “Global Worming” one of the pioneering worm farming companies in South Africa. The initial 1000 composting worms I had turned into millions. Countless households and businesses have purchased worms, worm farms, worm castings and worm tea from us. 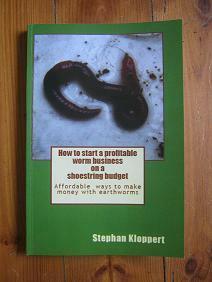 We made a video about "the basics of Worm composting" for the city of Cape Town some years ago. I have given seminars about worm farming on behalf of the “Botanical Society of South Africa” and the “Department of Environmental affairs of the City of Cape Town”. 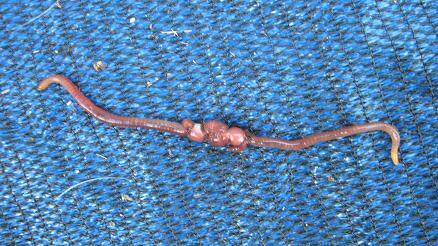 I believe that the promotion of the humble earthworm is still in its infant stages. In the years to come many people especially in the poorer and disadvantaged communities of our world will be able to grow their own nutritious fruit and vegetables by recycling their organic waste into nutrient rich worm castings! 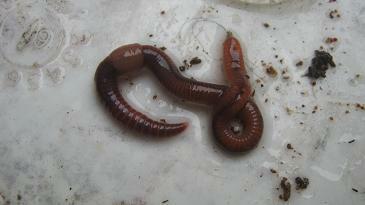 Earthworms and compost worms are essential for fertile soil and healthy fruit and vegetables. 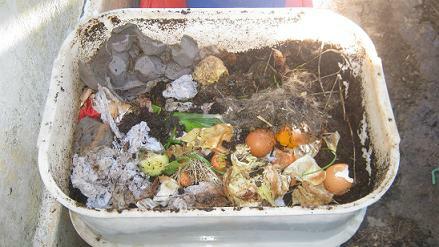 I dedicate this website to assist those who want to start composting with compost worms and to promote the value of earthworms and worm composting for the earth. 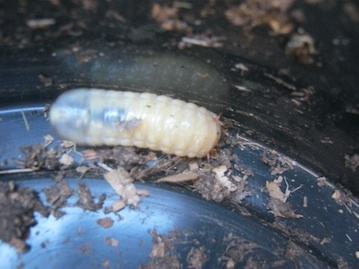 I wish you a pleasant time on "worm-composting-help.com and hope that you will find the information you have been looking for. Go back from "the editor of worm composting help" to the "Home Page"